The Green Boattail is a Buick Riviera 1971. 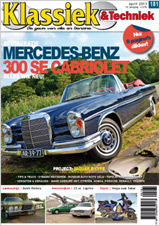 The Green Boattail in "Klassiek & Techniek"
Klassiek & Techniek is a Dutch magazine about different cars. This article is about sales advice from the Buick Riviera. The differences about the 3 years. Owner interview and the pictures come from the owner. 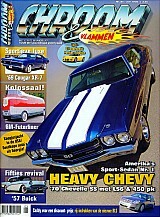 The Green Boattail in "Chroom & Vlammen"
"Chroom & Vlammen is a magazine about USA cars. 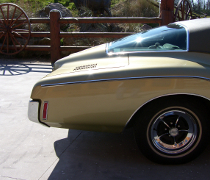 The article about 1971 Buick Riviera and a little story from the owner. The pictures come from the owner. The Green Boattail in the videoclip of the Dutch Rock Band "Di-rect".